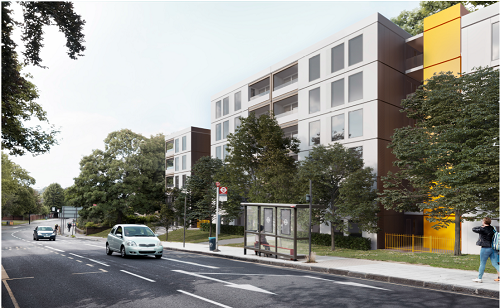 Lewisham Homes were given permission to build 47 new homes last night at Lewisham Planning B Committee. The Mayfield Development on Burnt Ash Hill will provide council- owned homes for local families to rent. A link to the Development Consultation Boards- including architect’s drawings and apartment layouts. 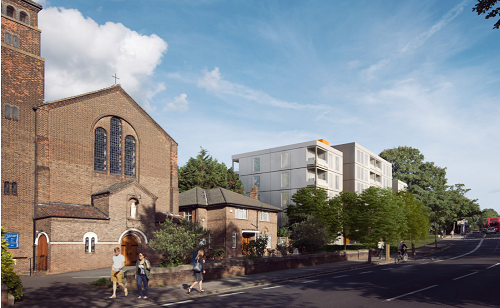 Councillors passed the project through after Lewisham Homes and architects Rogers, Stir and Harbour addressed several concerns local people had about playspace, parking, and the height of the buildings which over look Pitfold Road. Next post Be Lewisham's next Young Mayor.